How to move Xender to SD Card? Xender is one of the best file sharing apps out there that fulfills all of your sharing needs. You can share any type of files in any place at any given time with Xender. It uses the latest technology which makes it easier to share files across different platforms including Android, iOS, Windows and Mac. The transfer speed for Xender is about 200 times that of Bluetooth, making it a very reliable source to share files. If you are running low on internal storage then you can always move Xender to your SD Card which will help you save some internal storage. You can also change the default location to SD Card which will also help you save some storage. Before you move Xender to SD Card, make sure that there is enough storage space available on your SD Card and your device supports SD Card and has an SD Card inserted in it. Once you make sure that everything is in place, you can then move Xender to SD Card. 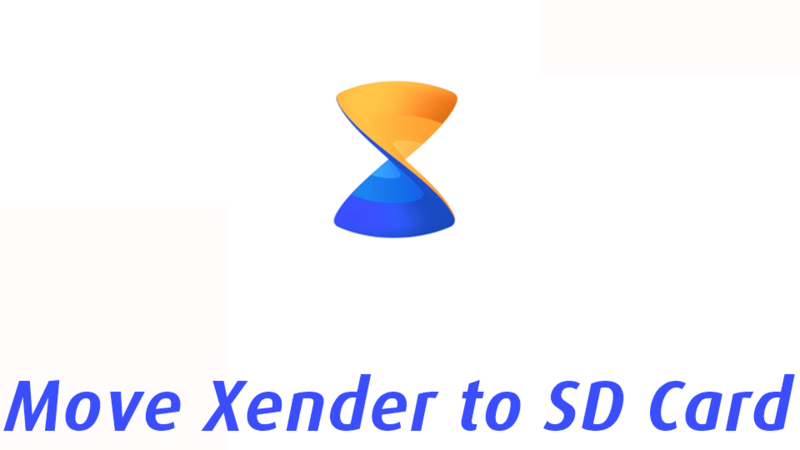 To move Xender to SD Card, follow these steps! Tap on Apps & Notifications. Scroll down and tap on Xender. Now, select Move to SD Card. Once you do that, Xender will be moved from your Phone Storage to SD Card. ← How to set default file destination?